lol thats not true, if Rogério had tryed this car, will be no chance for me! so video is available now, only need to wait for better quality! Thx Aaron! 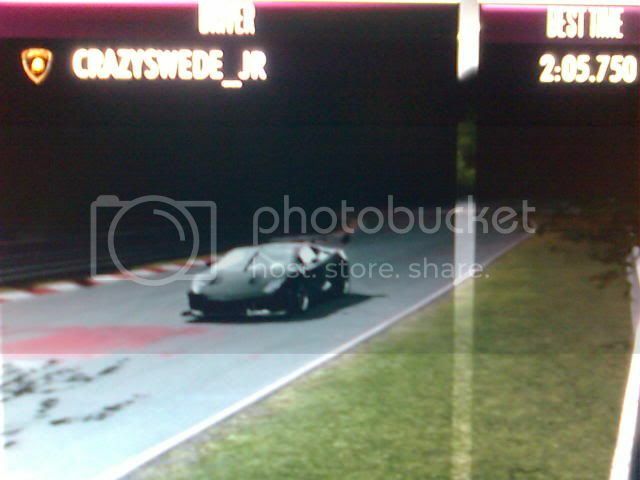 I like this car, specially for online racing, very fast! I was surprised to be second! ;P I dont think Camaro SS could go under 2m 03s... Maybe under 2m 04s, but it all depends on how much the settings I didnt try affected the car. I am guessing that next one we will see everyone on Camaro! Hey Rogerio, I would liked to have seen what you could have done with Gallardo. 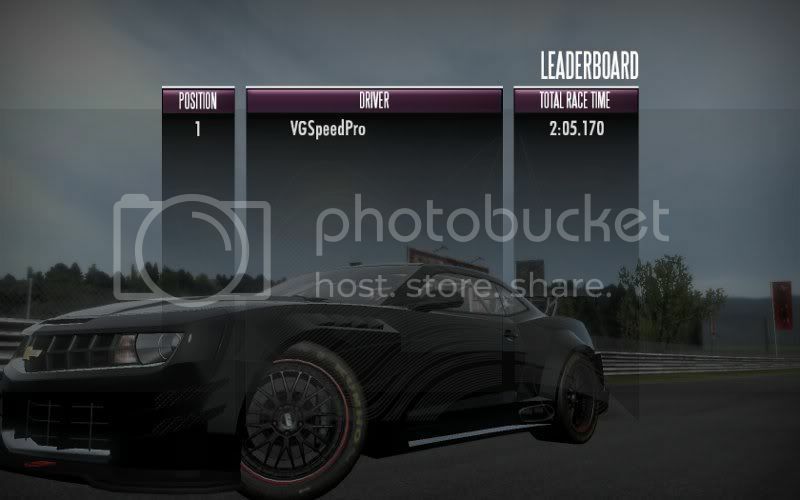 That was an awesome time with Camaro, i couldnt get below 2:06 with it. I did manage to get a much better setup for the Camaro though. Thanks! I think Camaro is able to do 2m 04s low at least... It was a matter of improving it and keep trying. But LP560 seemed to be out of reach here. Oh... I forgot to put here my Race Finish Pic.! :S I am sorry... Will upload it later when I get home! PS: I have about 30m before leaving... I am going to try the LP560, with Hotride & Norman Setup! Aaron can you share your setup? I would like to try it. I used Hotrides setup, except i raised tire pressures to 33.?? and raised toe to 1.50 front and rear(i think). Ive since changed settings for online use, so i dont remember exact numbers.